The owner of this VW camper van is a young guy from London with a lot of love for this type of vehicle. He has a couple of them an has set up a website to rent them out. This VW camper van is for rent if you are interested in a nostalgic road trip. It has a double bed in it, a new kitchen and plenty of storage space. Drop me a line if you would like to get in touch with the owner. EDIT 26th of November 2015: Camper van has been sold by the owner so unfortunately not available anymore. 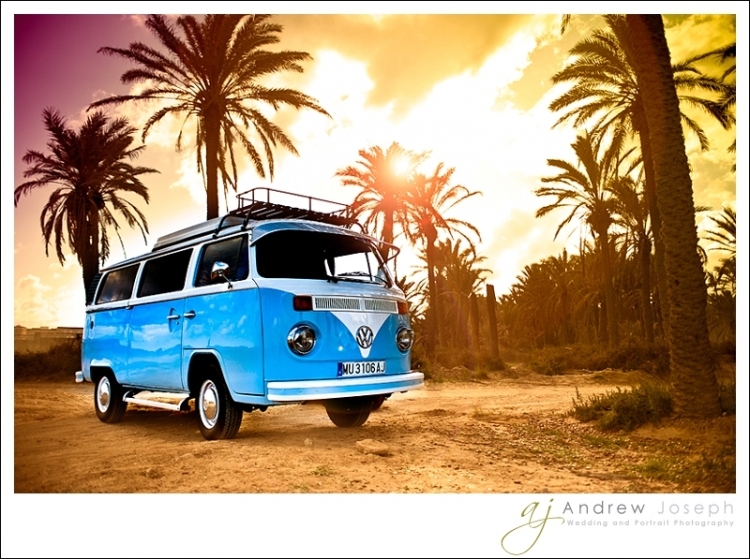 I would like to get in touch with the owner of the camper van, we would like to plan a road trip in Spain this summer and it can be perfect for it. 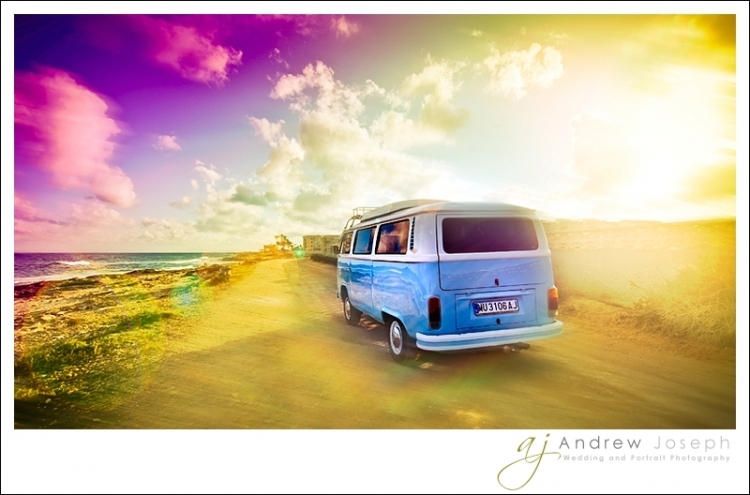 wow, a roadtrip with this wonderful VW Camper. Please let me know details about that, i would love to get in contact with the owner.